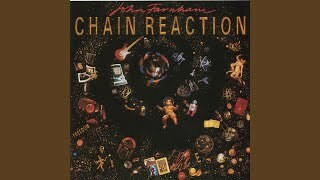 "In Your Hands" (2006) on the album Chain Reaction(1990). 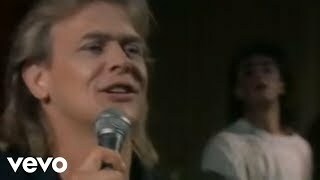 Sáng tác bởi JOHN FARNHAM, ROSS FRASER, PHILLIP ANDREW BUCKLE. 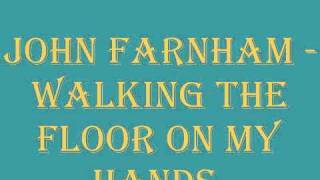 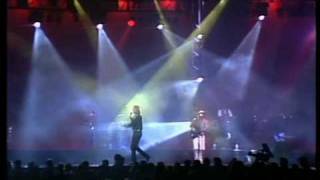 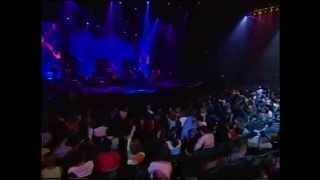 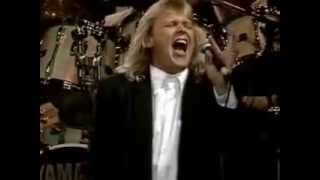 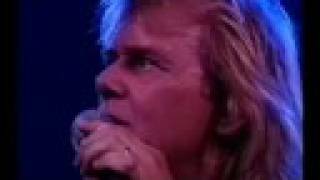 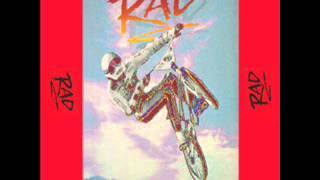 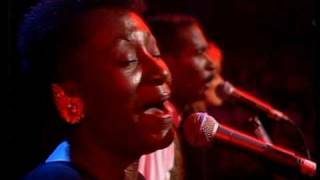 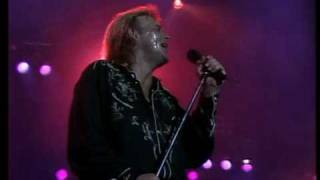 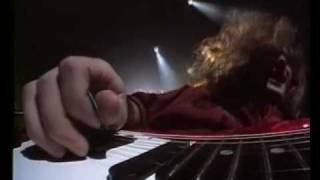 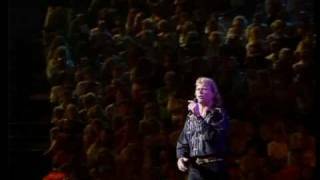 John Farnham - "In Your Hands"
John Farnham - Walking The floor On My Hands.